We recently sat down with Nick Choat, author of Online or Flatline. 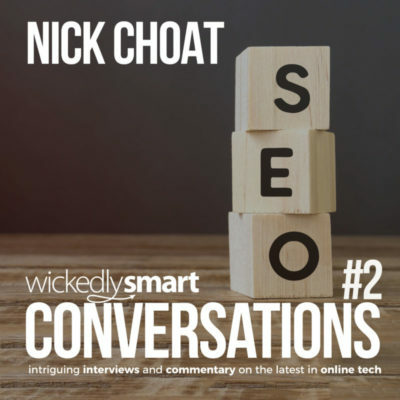 In episode 2 of WickedlySmart Conversations, Nick describes his journey navigating the digital marketing waters around making a brick & mortar franchise successful. With Nick we dig into the black art of search engine optimization and trying to separate reality from myth.